Earlier this week Housing Wire announced their list of 40 individuals who had been nominated and selected as members of their Rising Stars program. Among the individuals listed was Mortech General Manager, Doug Foral, who has made the list in only the second year of the program’s existence. 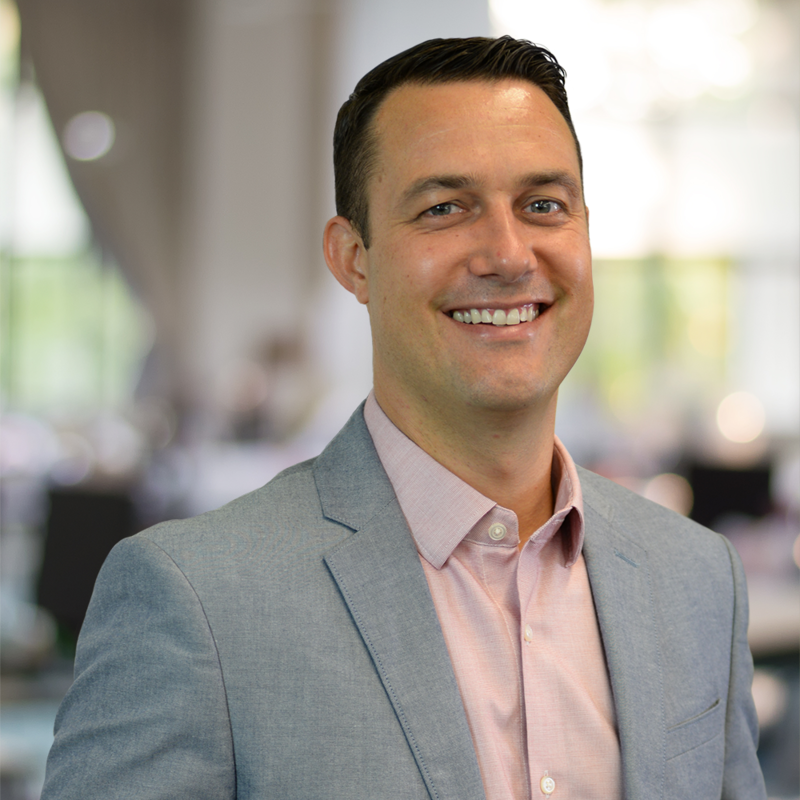 Doug can add this to his list of accomplishments for 2015, as he was also named one of National Mortgage Professional’s “40 Most Influential Mortgage Professionals Under 40” for the second straight year in January.